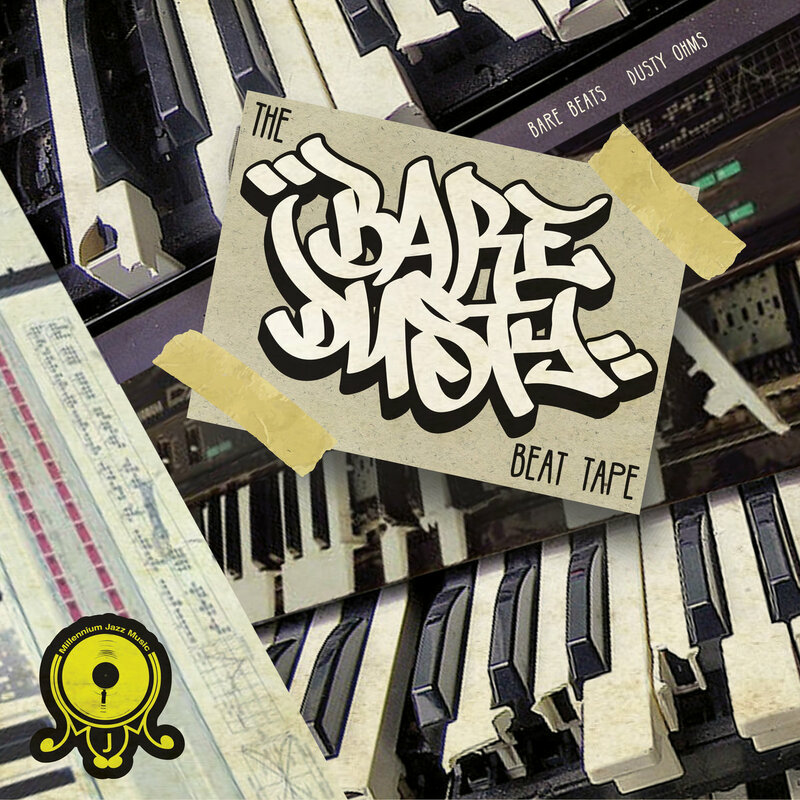 UK producers Bare Beats and Dusty Ohms have teamed up to release the beat tape, “The Bare Dusty Beat Tape”. Bare Beats takes control on the first side of the tape, with a little help from Jabba Tha Kut and Dusty Ohms handles side two. The two beat makers have come together to create a beat tape with an overall vibe that links the pairs production and creates a very enjoyable listen. Electronic, wonky, forward thinking hip hop beats are the order of the day here, all perfectly executed over 26 tracks. Out now on Millennium Jazz records.